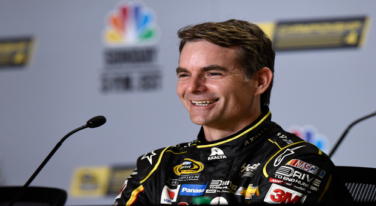 Jeff Gordon: How Do You Say Goodbye? Jeff Gordon’s final race on Sunday will be a test of how we say goodbye to such a classy athlete. 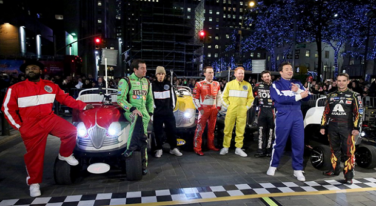 Jeff Gordon is counting down to his final laps by participating in the Tonight Show 500.